Two Story Road Announces 2018 Fan Club Party During #CMAFest! 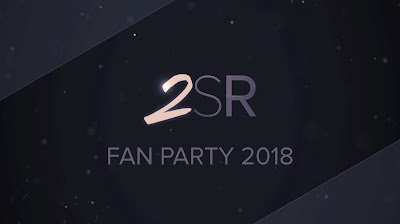 Two Story Road had announced that their 2018 Fan Party will be held during CMA Fest week on Friday, June 8, 2018 from 3:30 PM - 5 PM. They will be playing their new 11 track album that was produced Hunter Hayes. Tickets are go on sale for $10 on May 25th at 3:30 PM CT.